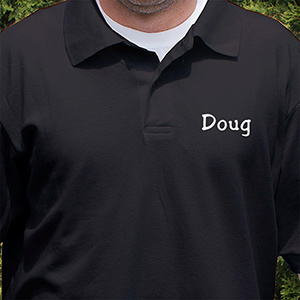 Every man owns a polo shirt or two, but do they have a personalized polo? Add a name, initials, logo or company/business name to any of our heavyweight, high quality, 100% cotton knit polo shirts, included in the price shown. 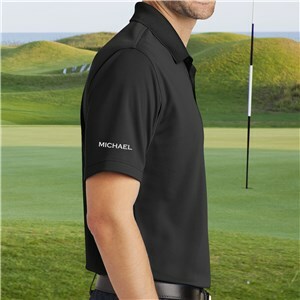 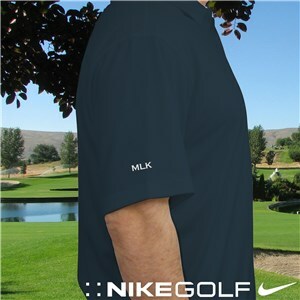 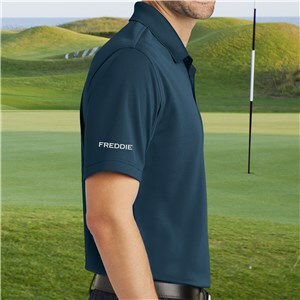 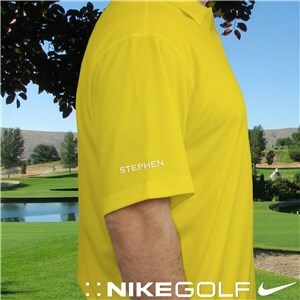 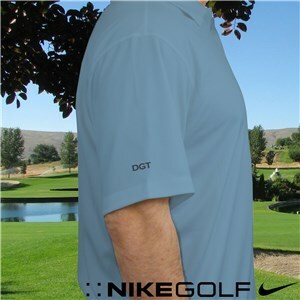 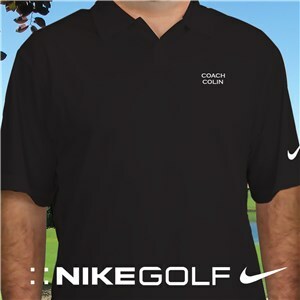 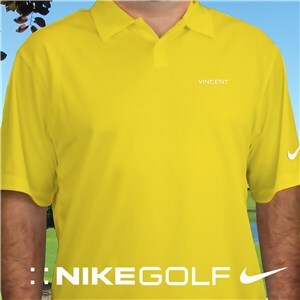 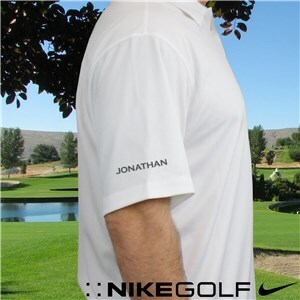 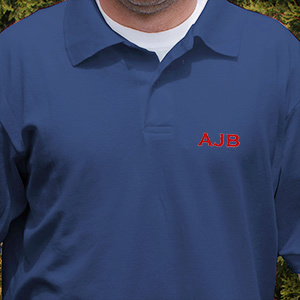 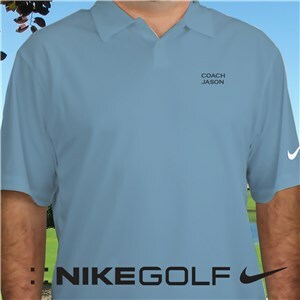 These shirts are perfect for the golf course or for puttering around fishing on the boat. 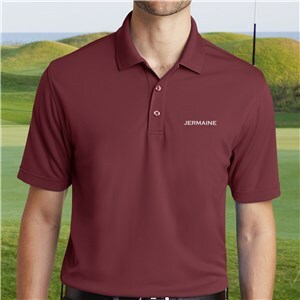 Simply choose the design you want, select the personalized embroidering you desire and your shirt will be ready for shipping in a matter of days. 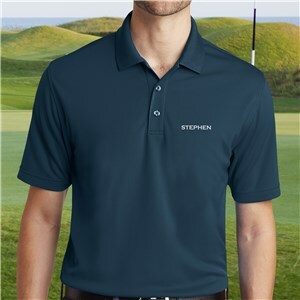 Each of our men’s polo style shirts comes in small(S), medium(M), large(L), extra large(XL), double extra large(XXL) or triple extra large(XXL) and personalization, as always, is free. 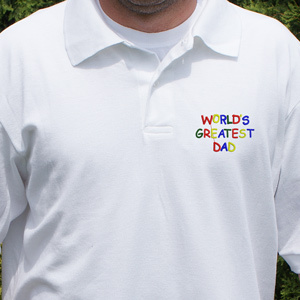 Check out even more great gifts for him, all personalized free, of course!